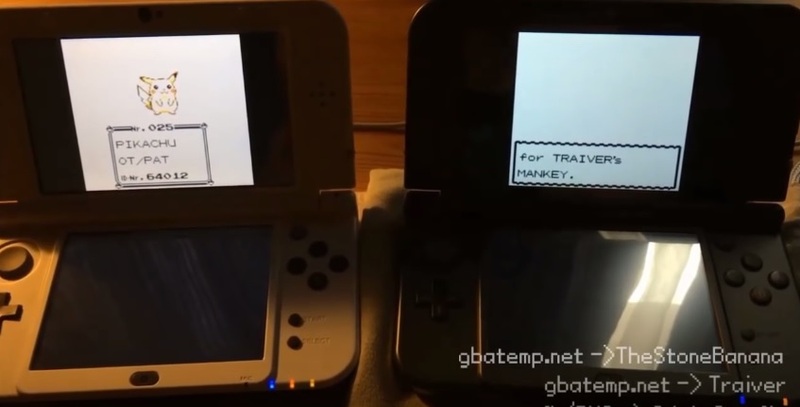 A Prototype of Pokemon Gold and Silver Has Now Surfaced Online! Throughout the years, we’ve seen quite a few interesting early prototypes and demos of games surface online. There was that Rayman demo, which showed the game as it was on the SNES. There were the kiosk demos for Mario Kart DS, complete with all manner of interesting tracks not found in the final version. And in general, there have been tons of completely unreleased games posted online too, like Mr Tuff, Jelly Boy 2 and Nightmare Busters. But today, something was found that puts all of them to shame. A game whose mere discovery was history in the making. Yep as the title suggests, a prototype ROM for Pokemon Gold and Silver was posted online, complete with tons of content from the game’s early development. It’s got Pokemon not found in the final game. It’s got locations and items not found in the final game. In other words, it’s the holy grail for video game collectors and beta enthusiasts. So, here’s the page about it on the Cutting Room Floor Wiki. As you can see, they’re nothing like the final versions. Hell, they don’t even look like they’re based on the same species, with their designs being more inspired by mice (and perhaps Eevee) than whatever the hell Cyndaquil’s family are meant to be based on. And the craziness is far from over there. Nope, other interesting early Pokemon designs include this Tangela style monstrosity (perhaps an early evolution meant for it? ), a very strange two headed ghost creature and something best described as dog made of balloons. They’re all fascinating designs, and real glimpses of what we nearly got in the final games. Existing Pokemon also had a few design tweaks too. For instance, look at Scizor here. Notice anything different? Yep, he seems to have a more ‘organic’ design at this point in development, with his claws seeming more like Hydreigon’s extra heads than anything else. It’s an interesting change and makes us wonder whether the whole ‘steel typing’ aspect may have been a late consideration in of itself. What even is that? Some sort of seal/dinosaur hybrid? Whatever it is, it’s as far a cry from the crocodilian we got in the actual game as you can ever imagine. Or even this one, which seems to be Happiny from generation 4. 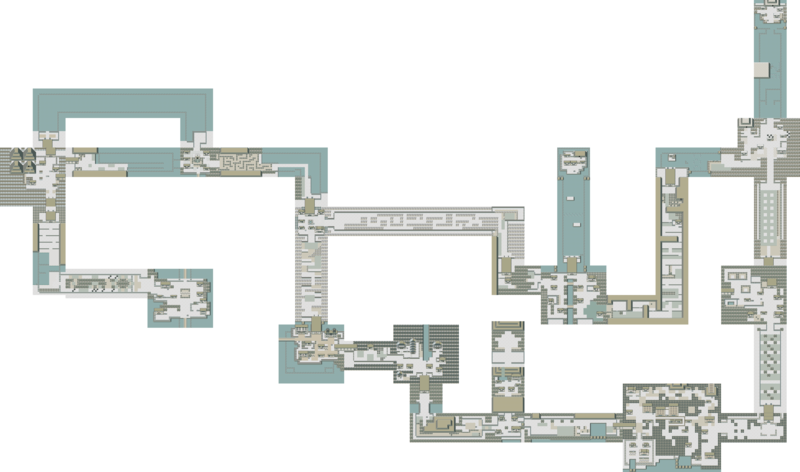 Yeah, Johto changed a lot in development, didn’t it? What’s more, it seems the whole concept of the game’s region as a whole changed in development too. Why? Because the map you see above is clearly based on Japan as a whole, with the towns and cities representing areas in the real-life country. This implies that at some point in the series’ development, Nintendo and Game Freak had plans to turn whole countries into regions for the games, with future games likely taking the player to areas based on other real-life countries much earlier than generation 5. It’s an interesting difference in world building and makes us kinda wonder how future games would have worked along those lines. 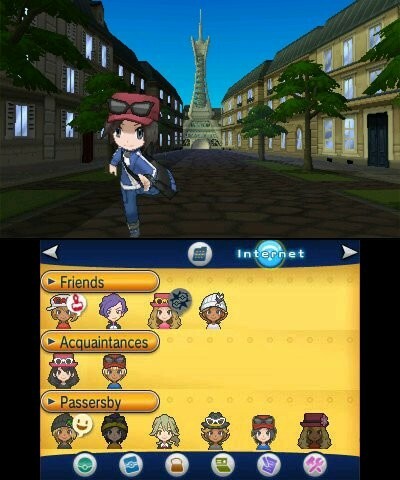 Would Kalos have been the whole of France? Would Unova have been the entire USA? Probably, and that would have made for some very different games to the ones we actually got. There’s a haunted wasteland route, a tropical island city, more gatehouses than ever before, all of which can be seen on the full map here. 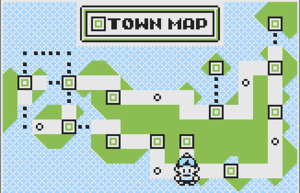 It definitely seems like an interesting world, and one that had even more variety than the actual game’s region did. Such as Synchro, a Psychic type move that causes the enemy to take the same damage as the user. Presumably it was meant to work a bit like Endeavour, though the description leaves its effects as a tad vague there and no actual behaviour for it was programmed into the game. There’s also Rock Head, a 90BP move that involves the user smashing into the opponent with their hard head. This got turned into an ability and move in later generations, with the name going to an ability and the effect likely being turned into Head Smash when it was introduced in generation 4. As well as Water Sport, which ended up being introduced in the next generation. Again, there’s some interesting ideas here, though the list of cut moves is nowhere near as extensive as the list of cut Pokemon. Guess most of those could make it in anyway. As for the items? Well there are quite a few interesting ones that got cut there too. There’s the Digging Claw, which lets you use Dig outside of battle. There are stat boosting ones like the Fire, Ice and Thunder Wing. Hell, you’ve even got ones to boost capture rates or weaken moves of a certain type. Indeed, based on the full list found here, it seems like the original intention was that held items would be a lot more powerful than they ended up being, and have some rather useful effects both inside and outside of battle. That said, they’re not the only ones that got cut here. Nope, you know how the Bike works in these games? Well at one point there was apparently a Skateboard item you. Yeah, this would basically act like a bike you could ride indoors, with the idea being that you’d have a vehicle to speed up various types of terrain and map location. Pretty neat idea, and given the Surfboard cut from generation 1, hints that the games used to let you use more than just your Pokemon to get around the world. But the big reveal here isn’t any of that. No, it’s a whole new evolutionary stone that was planned for generation 2. You see, while in the final game you have the Sun Stone, in the beta version you actually had the Heart Stone and Poison Stone too. Pretty cool given the lack of attention Poison types had received in the series up to that point (and would receive for the next few generations afterwards). So that covers the Pokemon, the items, the moves and the locations from the prototype. What about the characters? The ones who aren’t Pokemon you catch? Well those are fairly similar to the characters from the final game all things considered. However, there are still exceptions, such as Gama, a scrapped gym leader from these titles. It’s unknown quite what he’d be like (though his use of the Super Nerd sprite as a placeholder makes us believe he’d be a tech nerd specialising in electric or steel types), but yeah, he was definitely planned at one point in time. And he’s not the only either. Oh no, another scrapped gym leader called Okera can be found in the game’s data too. He doesn’t seem to have any sprite assigned to him, but name wise, it seems he takes after either a youkai from Japanese mythology. Outside of the gym leaders, it also seems like a few other characters were changed around too. For instance, Lorelei from generation 1 was seemingly planned for generation 2’s elite four line-up at one point in time, implying that Will was a late addition to the roster. Same goes for Karen, who’s original equivalent in the prototype version was Misty from Pokemon Red and Blue. Yeah, that one. Seems like the original concept for this game’s elite four was that the members would either be returning elite four members or promoted gym leaders, with Lance making the obvious jump from member to champion. It’s unknown why this pattern was changed, but our best guess is that the creators thought it’d be a bit lame if the entire elite four consisted of people the player had already met in the previous games. As for generic grunts, they weren’t free of changes in development either. Namely, it seems like the developers wanted every trainer class to have two gender versions here too, with Team Rocket grunts, swimmers and teachers being just of the types who originally had both male and female variants. Finally, the games also seemed to provide an answer to the age-old mystery of Giovanni’s whereabouts after generation 1. Guess what the answer was? He was apparently an Elite Four member at some point. Yeah, you heard us right. At one point in the game’s development, Giovanni was actually planned to be an Elite Four member alongside the likes of Lorelei, Misty, Koga or Bruno. Talk about an interesting change in the story department! Poison types being merely not very effective against Steel types, instead of the latter being immune altogether. Plus, all kinds of bizarre stat changes for used and unused Pokemon. Hmm, seems like Ho-oh would be a little less useful with a BST of just 550, don’t you think? So yeah, go and check out the pages for the game on TCRF or the Google Docs sheet, and maybe try out the ROM as well. It’s one hell of a beta version and gives you quite a bit of insight into how gen 2’s development went in the past.